Do you ask your customers to leave feedback on your profile? 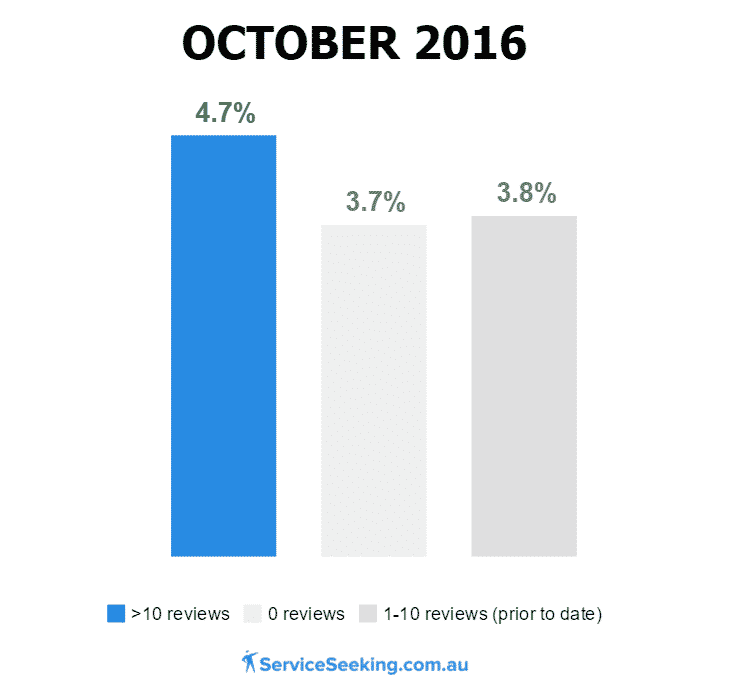 According to data gathered by ServiceSeeking.com.au, businesses with more than 10 positive reviews on their profile have a 23% higher win rate than those with less than 10. Gone are the days when expensive posters, billboards, flyers, and ads on newspapers were the ultimate advertising and marketing tools. Today, what counts is word of mouth — the best way to attract more customers is by having your previous customers talk about how exceptional your work and services are. On the internet, word of mouth comes from online customer feedback and reviews. Studies show that customers are increasingly relying on online reviews when making decisions. According to Forbes in 2015, the proportion was close to 90% of those surveyed. The best thing to do is to turn their need into your business’s strength: give them important information, show them that you are worth hiring, and help them make smart choices. 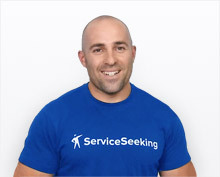 The results showed that businesses with more than 10 reviews on their ServiceSeeking.com.au business profile have a 4.7% win rate — higher than the other two cohorts with fewer reviews. Of course, there are customers you can’t please no matter what you do. But it’s useful to remember that negative feedback can be used for improvement. Here are some tips to help you handle negative reviews properly and to your advantage. Do not lose your cool. It’s important that you do not get angry when you receive a negative review. Escalating any issues with the customer can often be counter-productive and hurt your reputation even further. Listen to what your customers have to say. It’s the only way you’ll be able to know what the real problem is. Through listening carefully, you’ll be able to analyse what happened, pinpoint problem areas, and implement the best solutions. Implement necessary changes. Once you determine where things went wrong, you should trace back your steps and ask yourself, “How can I do things differently next time?” You should always use negative feedback to improve your business and serve your customers better. So don’t hesitate to ask for feedback from your customers, especially when you’ve done a great job. Let them help you grow your business.